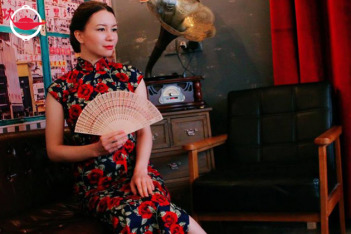 Qipao and Cheongsam are classic dresses worn in the 1920s in Hong Kong. Though beautiful and elegant, they're no longer in our everyday wardrobes. Here's your chance to have a taste of old Hong Kong. 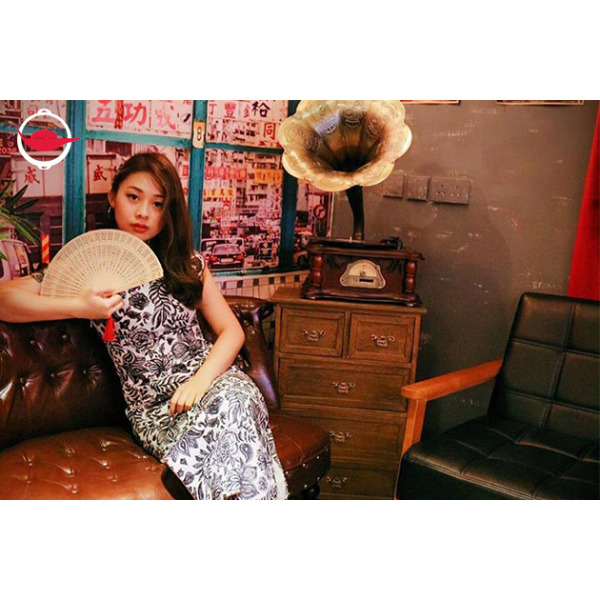 Come to our studio and take some vintage photographs of yourself all dressed up! To start things off, you get to spend 30 minutes with our hairstylist who will help you with a classic hair design. 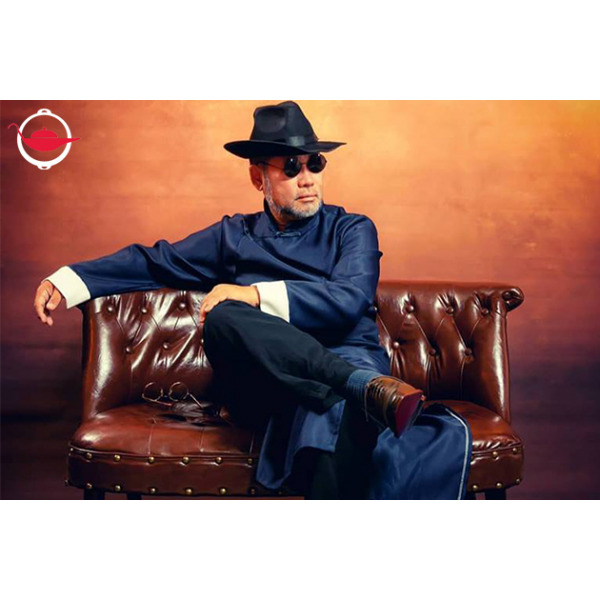 Then, you will get dressed up in Qipao or Cheongsam, full of bright colours and heavy embroidery, decorated with a high collar and frog buttons. Finally, choose your accessories! Ladies can choose a handbag or a pair of earrings; Men can choose a vintage hat, smoking pipe or jacket. At last, you will be ready to start taking beautiful pictures that look like magazine covers. 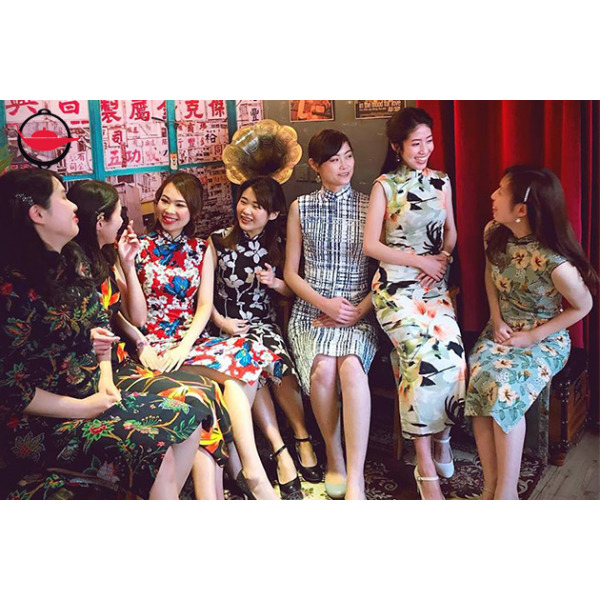 Perfect for couples or families, this experience allows you to dress up in an authentic Qipao and get under the spotlight for a photography session. All of this is done indoors, so no worries about the weather and no running around. 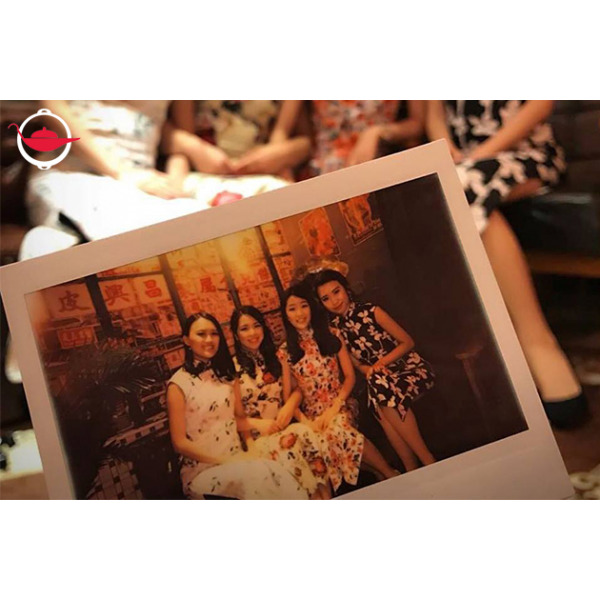 Unlike any other selfie you take with your phone - It's vintage, professional and full of classic touches. If you are looking for a place to take some unique family photos or wedding photos, this is the place! Book now and enjoy the most unique photography experience you will ever find. Q: Can I choose a particular hairstyle? A: Unfortunately, we only provide with our iconic hairstyle. If you prefer other designs, please have it ready before the experience. Q: What clothing sizes are available?